“We’re worried not only because measles can be so severe, it still causes over 100,000 deaths every year, but also because it is extremely contagious” said the agency chiefs. “It means governments must invest in primary care and immunization, and make sure these services are affordable, accessible and truly responsive to parents’ needs, especially those in the poorest, most disadvantaged communities” the two stressed. 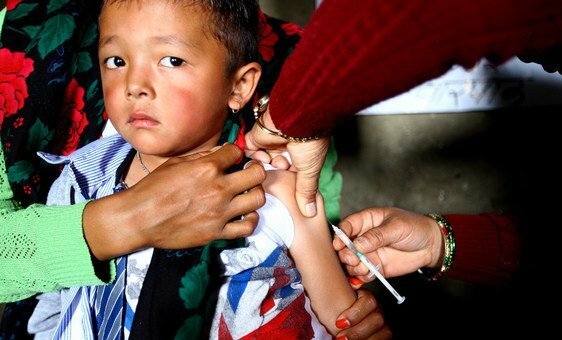 “It will take long-term efforts, political commitment and continuous investment, in vaccine access, in service quality and in trust, to ensure we are, and remain, protected together”, said the agency heads. (SOURCE: UN News).